Mohamad (Mo) Kasti is a distinguished author, thinker, speaker, strategy advisor and family man. His passion centers around helping executive and clinical leaders elevate their thinking in times of transformation and capitalize on emerging growth opportunities. When terrains are shifting, and outcomes are uncertain, Mo is uniquely equipped to help leaders think outside the box. He is sought after for his expertise in strategy, innovation, growth, and organizational renewal. After more than 25 years in healthcare, Mo wrote his first best-selling book, Physician Leadership, on the transformational effects of leadership in medicine. His highly anticipated second book, Beyond Physician Engagement: A Roadmap to Partner with Physicians to be All In, was released in November 2018. In addition to his books, Mo freely shares transformative insights on his blog and popular video series – Mo’isms. Mo’s professional acknowledgements include: Inc. Magazine’s 5000 Fastest-Growing Private Companies; Tampa, Florida Chamber of Commerce Small Business of the Year Finalist; LEAD Top 10 Leadership Partner; LEAD Top 10 Best Executive Coaching Program; LEAD Top 10 Use of Team Building; State of Florida Healthcare Innovation Award; GrowFL 2015 Florida Companies to Watch; AHA Exclusive Endorsement 2015/2016; Speaker AMGA National Conference; Speaker/Panelist ACHE Kentucky. Mo is part of MG100 Coaches, Dr. Marshall Goldsmith’s Pay It Forward project, which includes top leaders with a diversity of interests that relate to the topic of coaching. In 2018, more than 16,000 people applied to be part of the program – only 100 were chosen. Mo is the CEO and founder of the nationally recognized Physician Leadership Institute (PLI) dedicated to accelerating healthcare transformation through leadership and innovation. PLI has converted thousands of clinicians to clinician leaders and improved outcomes for hundreds of healthcare organizations and their patients. 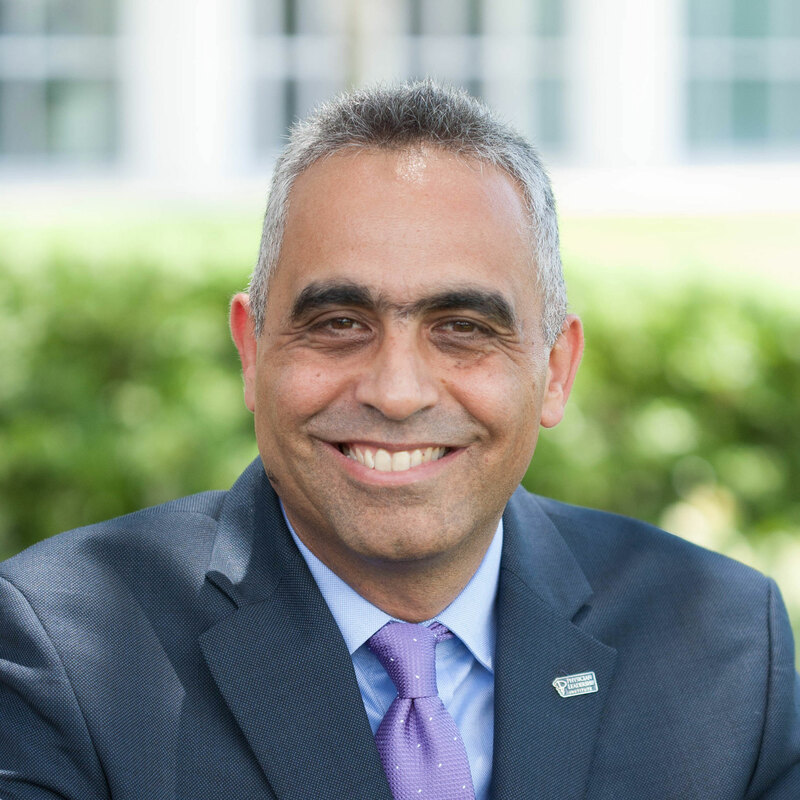 Mo’s previous roles include Chief Transformation Officer and Chief Operating Officer (COO) for USF Health where he facilitated the “transformation of the DNA of Healthcare” by integrating the Colleges of Medicine, Nursing, Public Health, and the 400 Physicians Group into USF Health, an entrepreneurial academic model with $750 million in revenue. Prior to joining USF, Mo held successful leadership roles with General Electric Healthcare (NYSE: GE), a top Fortune magazine most admired company and #1 market leader in diagnostic equipment and services. He has a Master of Science in Biomedical Engineering and Healthcare Administration from Case Western Reserve University in Cleveland, Ohio, USA and has earned numerous awards as a coach, trainer, and speaker on leadership development. He is certified as a Master Black Belt (MBB) in Lean Six Sigma and Master Change Agent (MCA) in Change Management. Mo is a life-long learner and student of ancient Asian teachings (i.e. Sun Tzu, The Art of War, The Seven Chinese Military Classics, and The Five Rings) as they apply to strategy and leadership. Mo has faculty appointments in the USF College of Medicine, College of Nursing, College of Engineering, Business School, Honor College, and College of Pharmacy. He has received numerous management awards for outstanding performance and holds several patents. He is a sought-after speaker on strategy, leadership and management transformation, and effective process improvement.